Do you have a credit issue, a past bankruptcy, a history of late payments or other credit challenges? You’re not alone, and you don’t have to be stuck with high interest auto loans. Talk to The Dealer To Help The People with credit approval -- the auto credit experts at Hubler! We will work fast to get you back on your feet and on the road in the car you love. 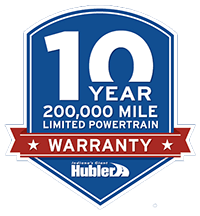 If you want to take the stress and worry out of financing a new or pre-owned Chevrolet or Honda, head to one of our Hubler Automotive Group dealerships. At our new and used car dealership near Indianapolis, IN, you'll enjoy a seamless and enjoyable subprime financing experience that you won't find anywhere else in the state. That's because we work with over 40 credit lenders and banks to ensure every Indiana driver who has a full-time job can receive a subprime auto loan that makes both them and their wallet happy. 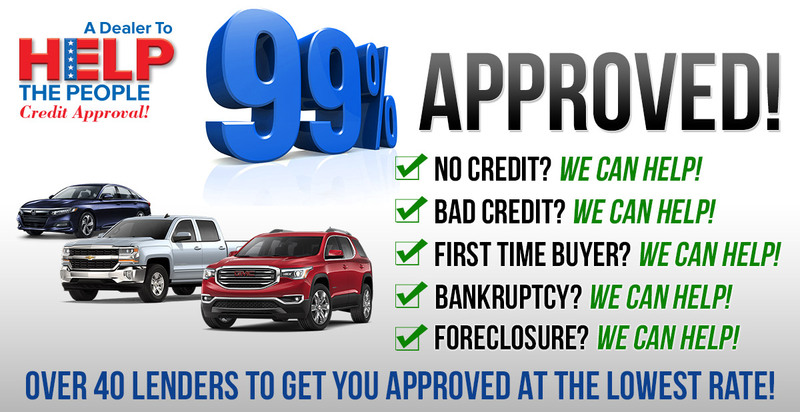 We're proud to say we successfully finance 99% of our customers with impressively low interest rates, so even if you have poor credit, or are a first-time car buyer with no credit at all, our Honda and Chevy finance teams will efficiently match you with a great payment plan that offers favorable subprime auto financing rates. We have dedicated credit specialists available six days a week to answer any questions you may have -- even basic questions such as "what is subprime auto financing?" You can get started online with our easy, fast and secure auto credit application or visit any of our Indiana car dealership locations. We have hundreds of cars, trucks, vans and SUVs for you to choose from. We offer flexible down payments and low subprime lending rates. With a subprime auto loan, you can rebuild your credit fast! Looking to sell your current car? We buy used cars! Simply let us know you’d like to make a trade-in, and we’ll take care of the rest.